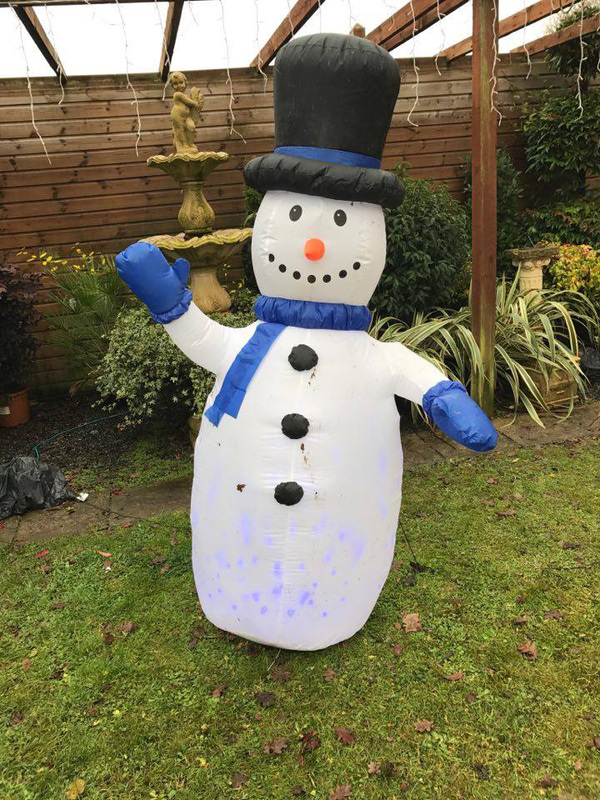 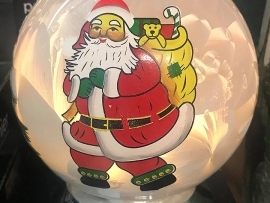 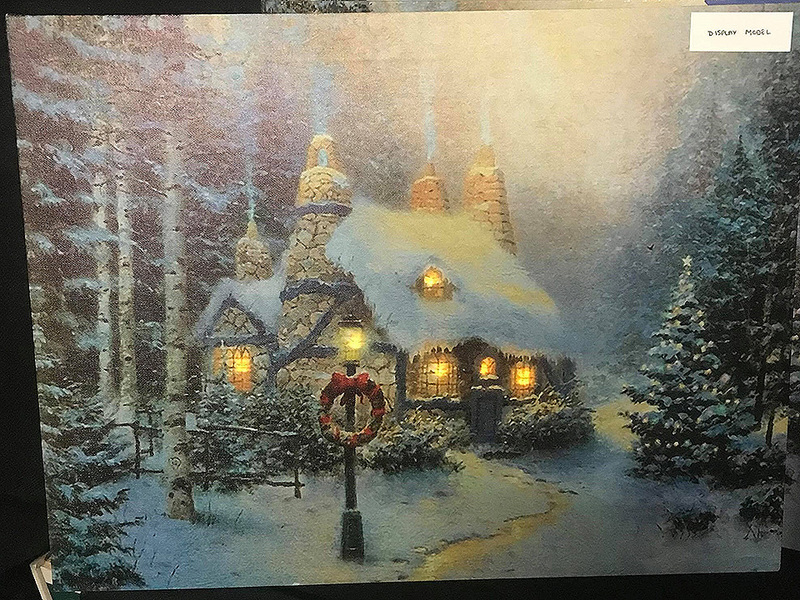 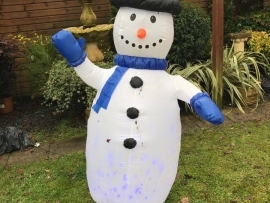 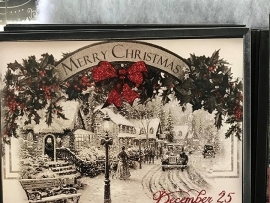 Everything you need to make your home extra special for Christmas. 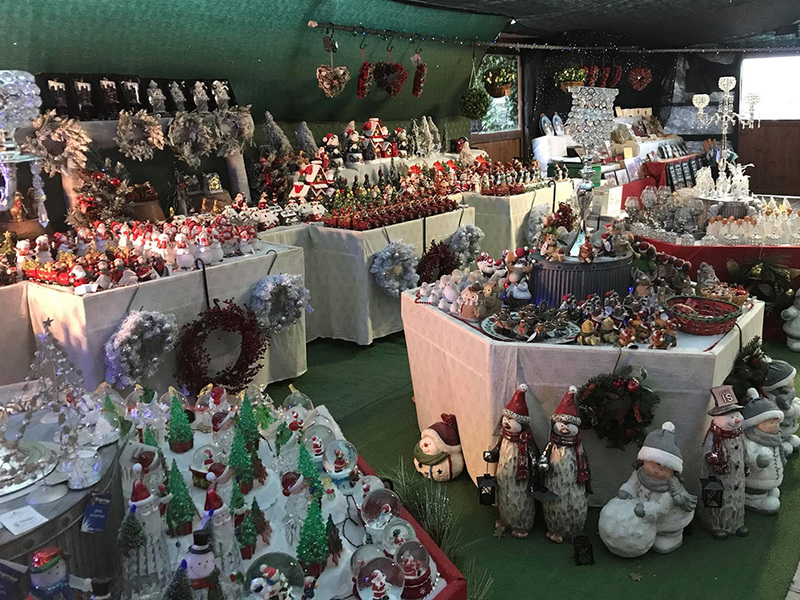 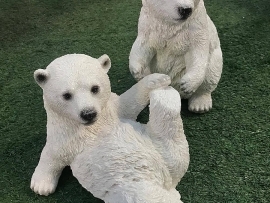 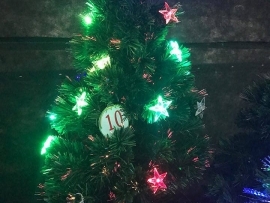 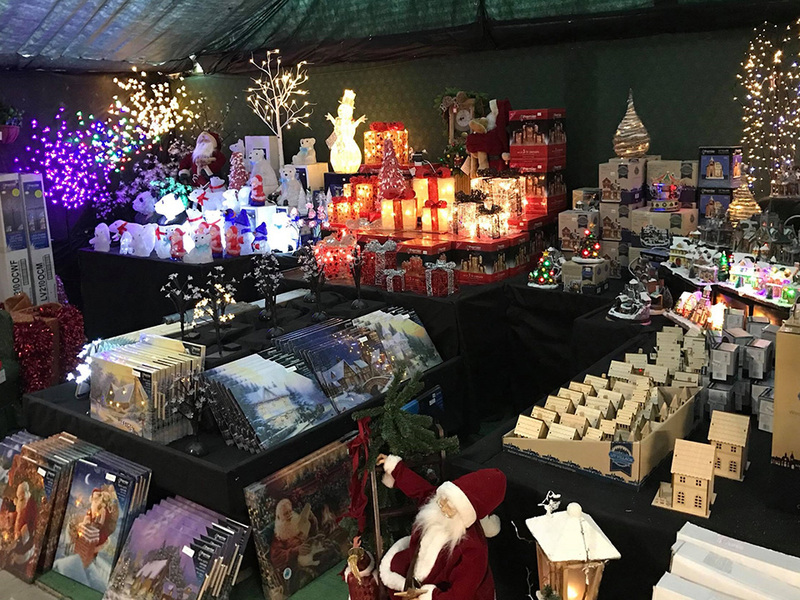 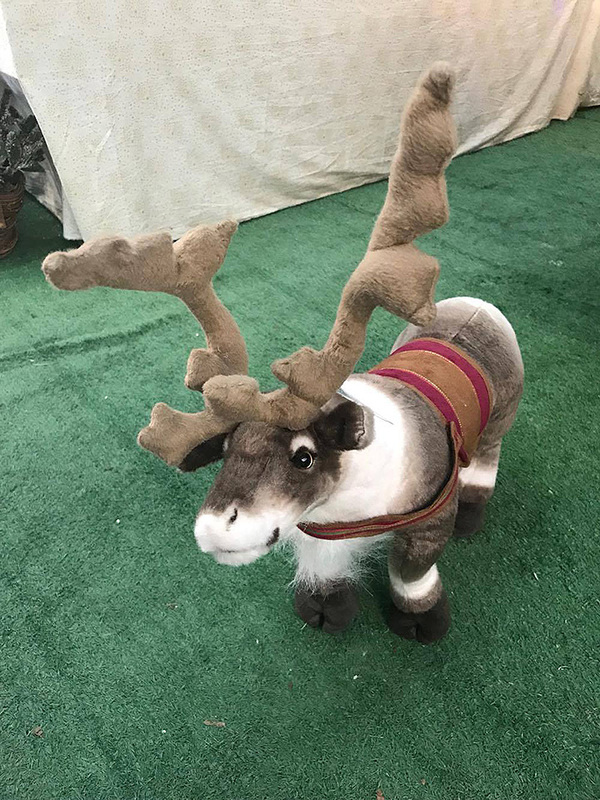 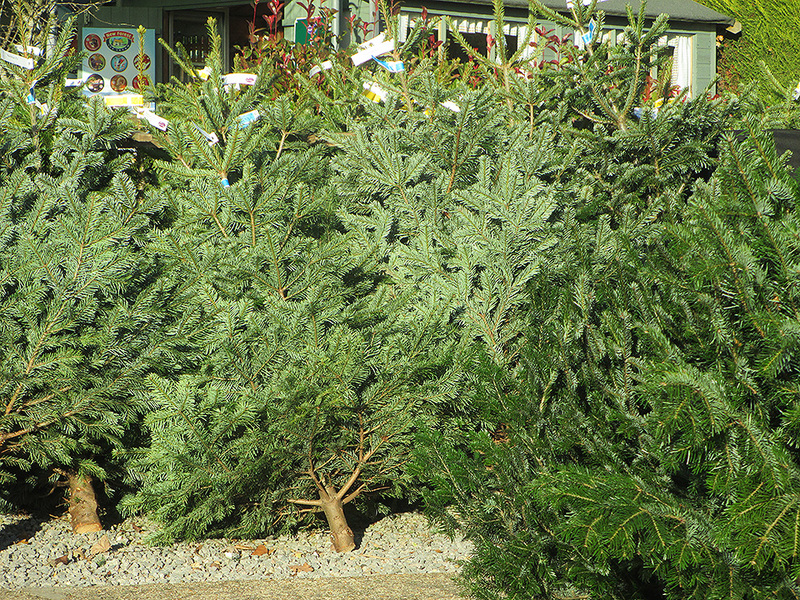 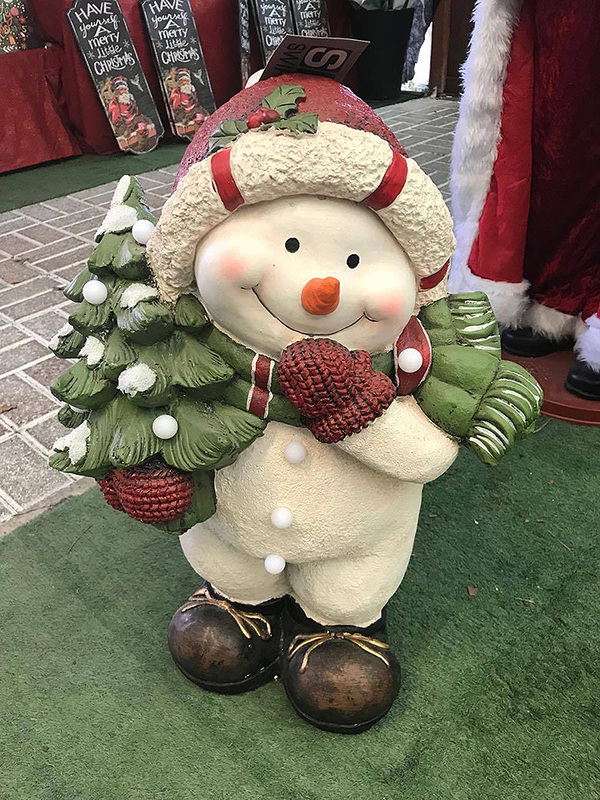 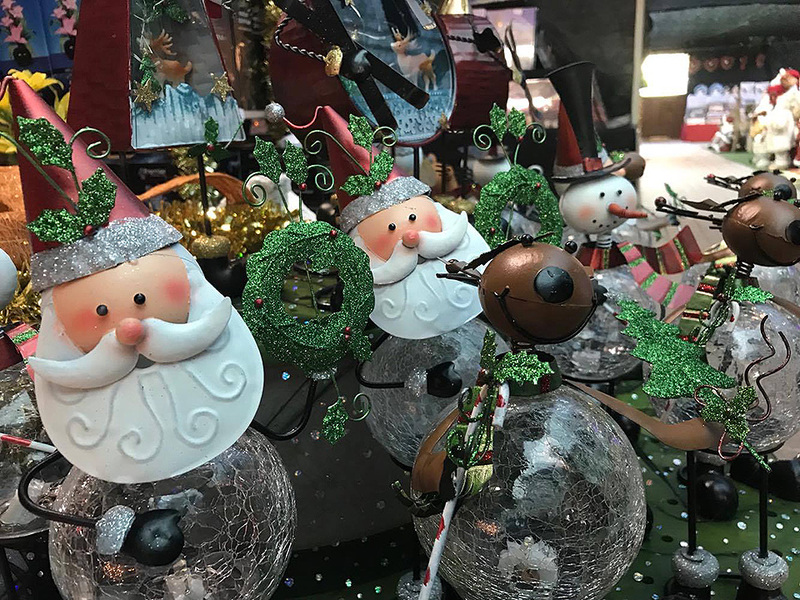 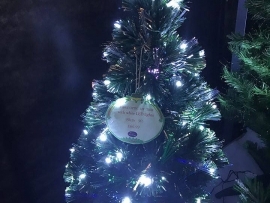 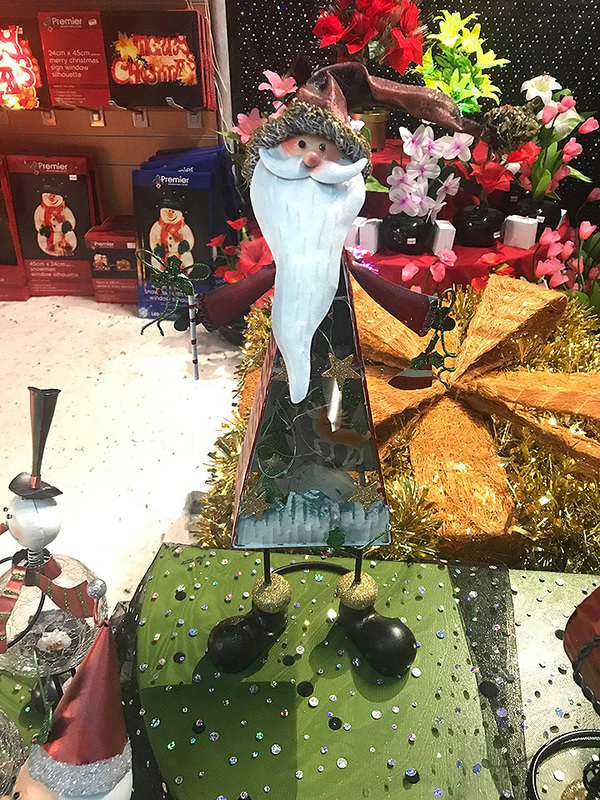 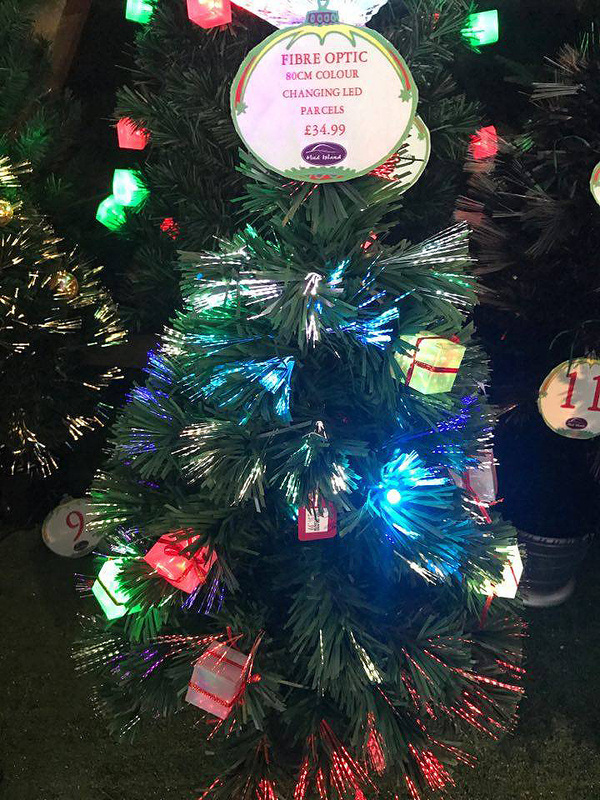 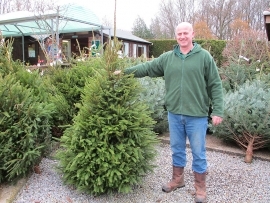 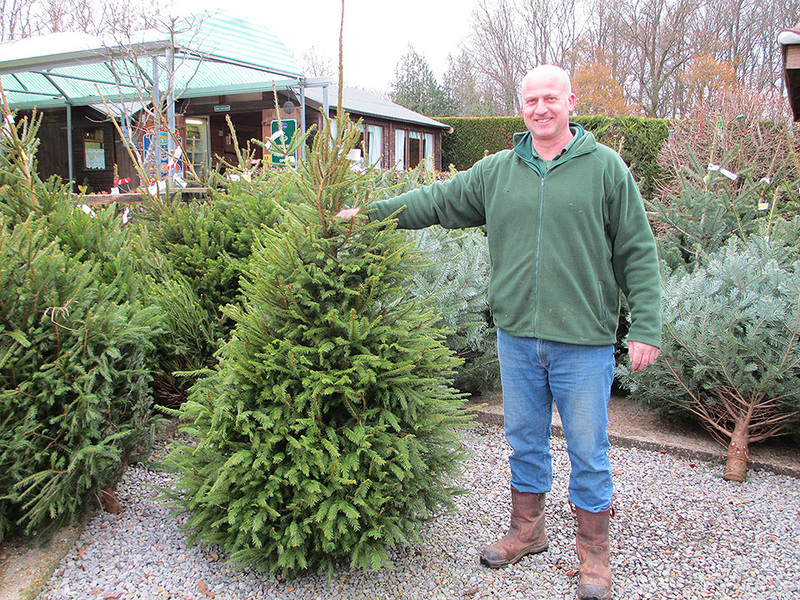 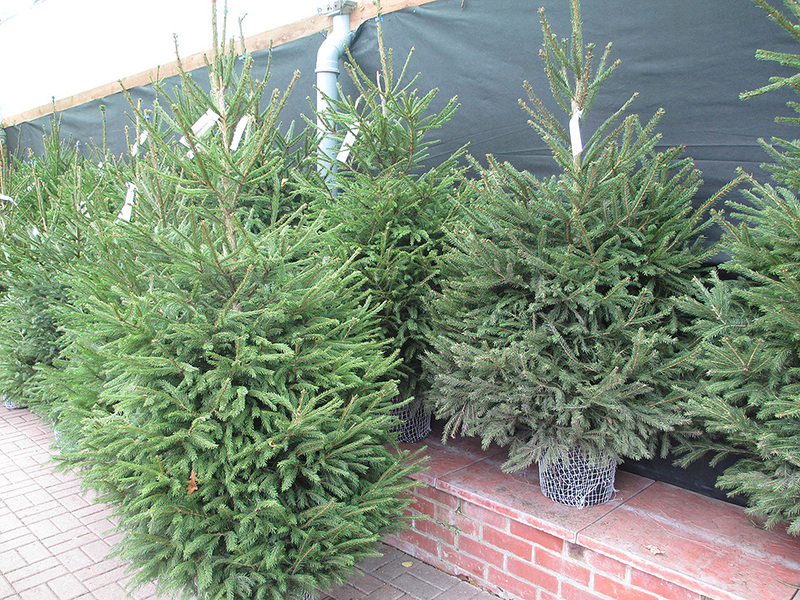 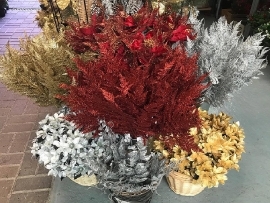 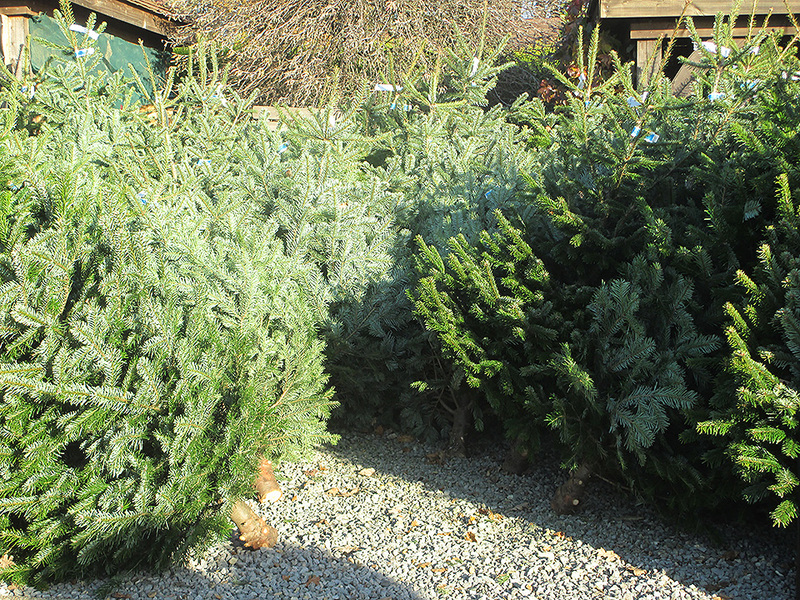 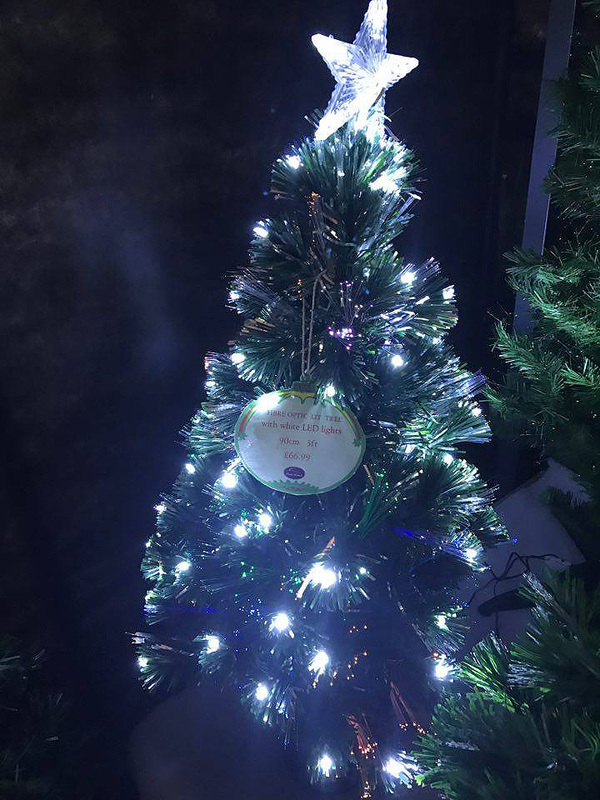 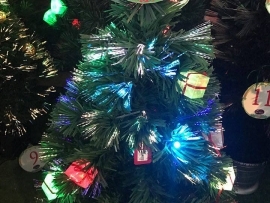 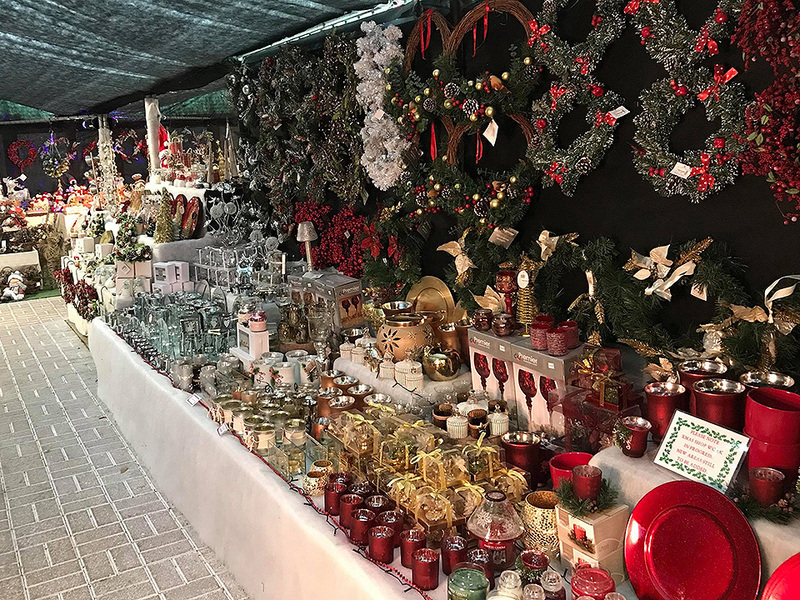 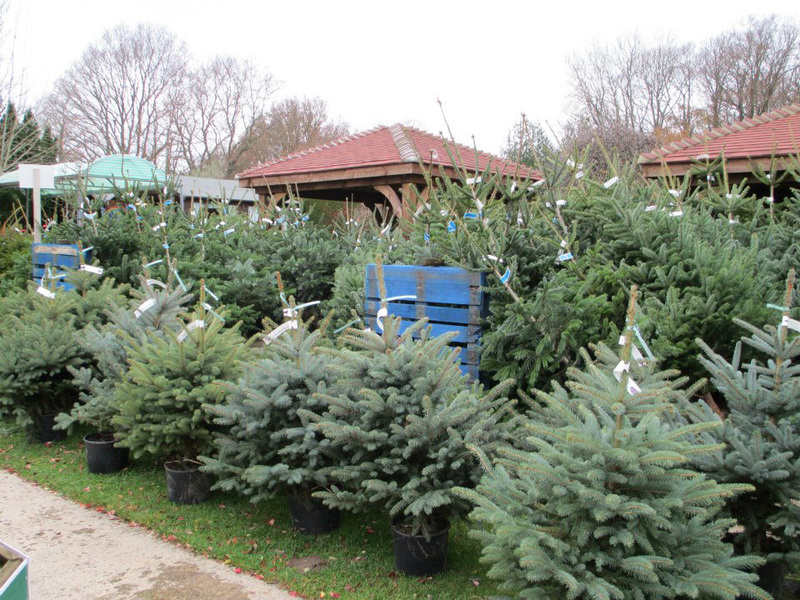 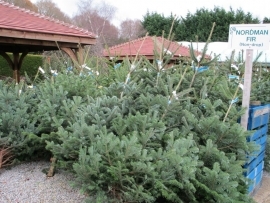 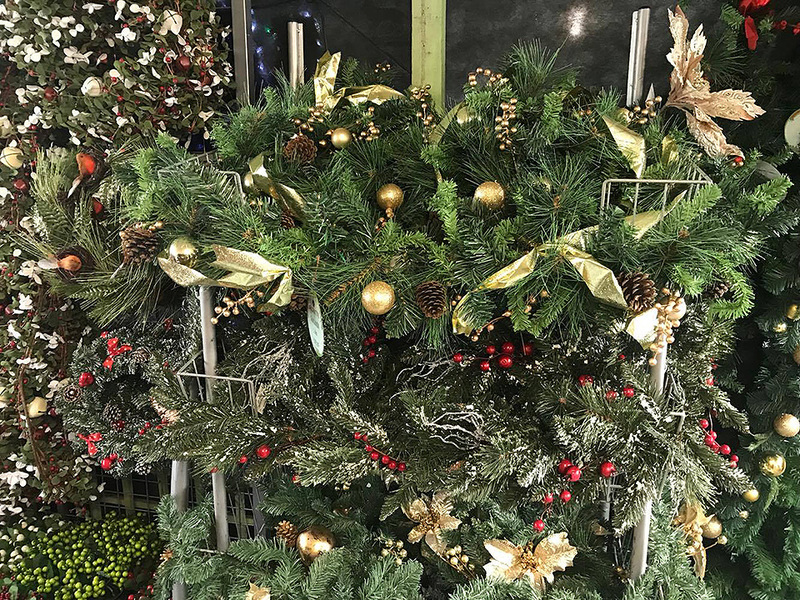 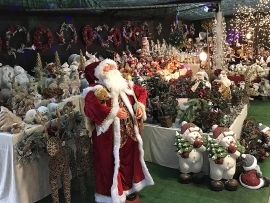 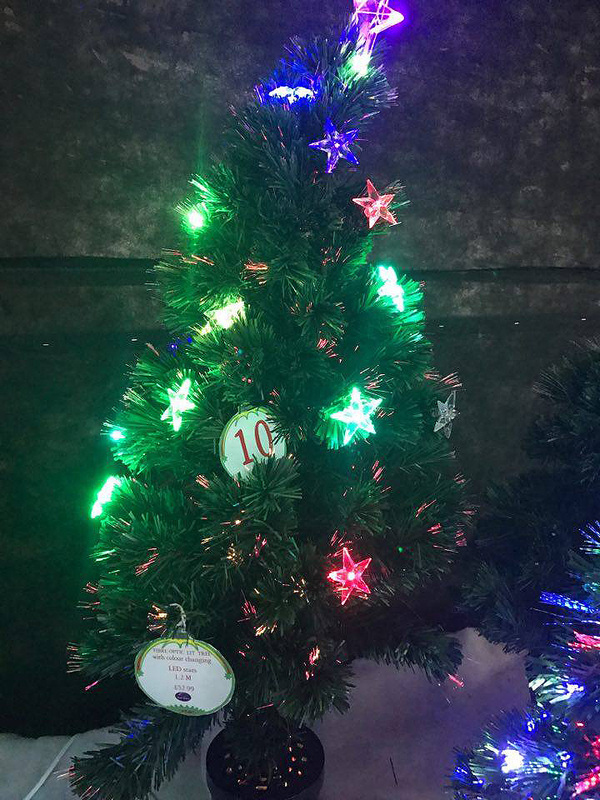 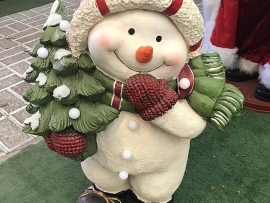 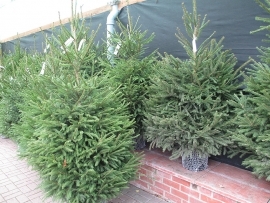 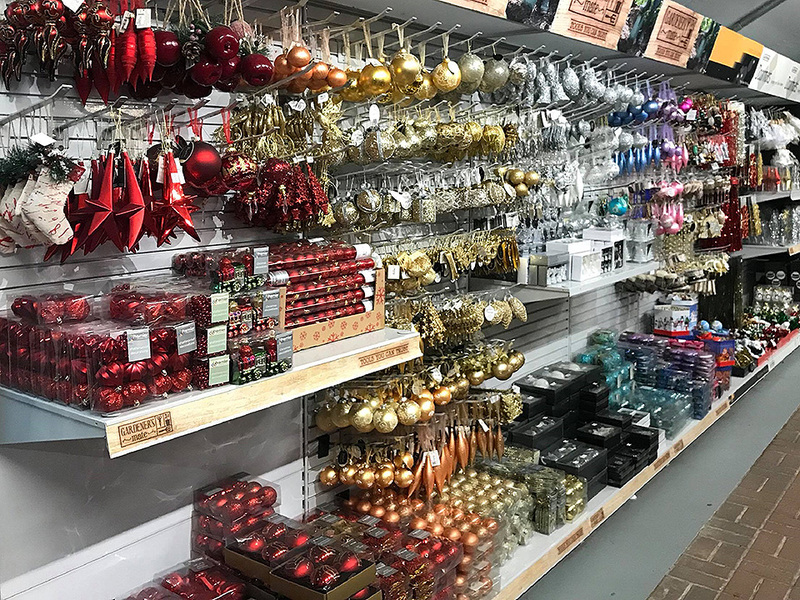 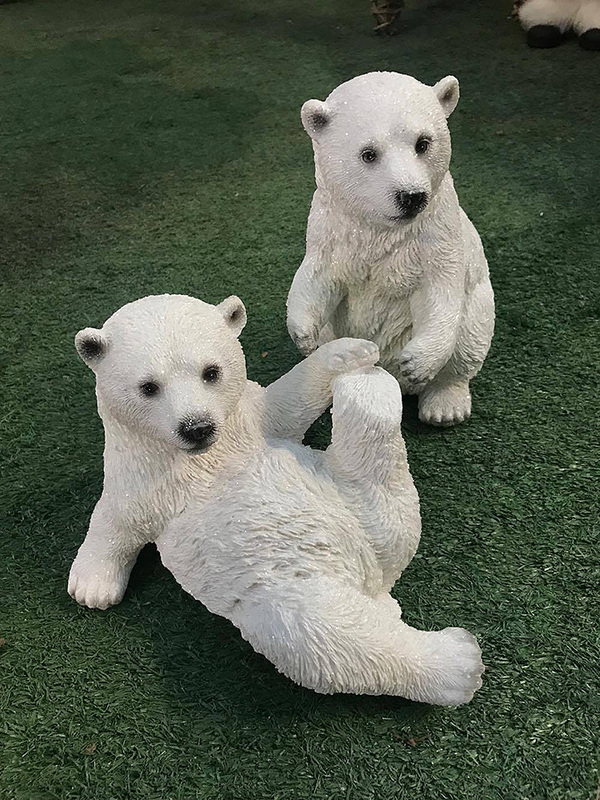 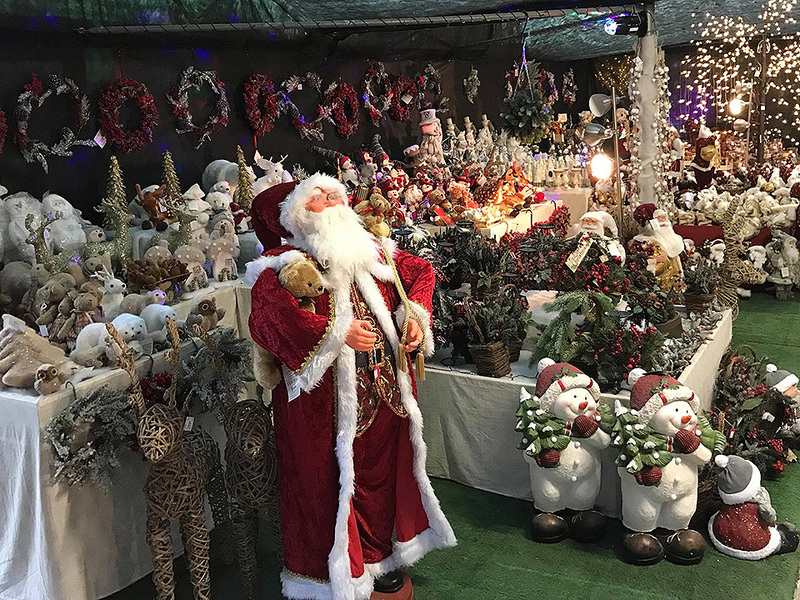 We have a fantastic selection of Christmas trees to choose from, including Norway Spruce and Nordman Firs, along with an extensive range of decorations to dress your tree perfectly. 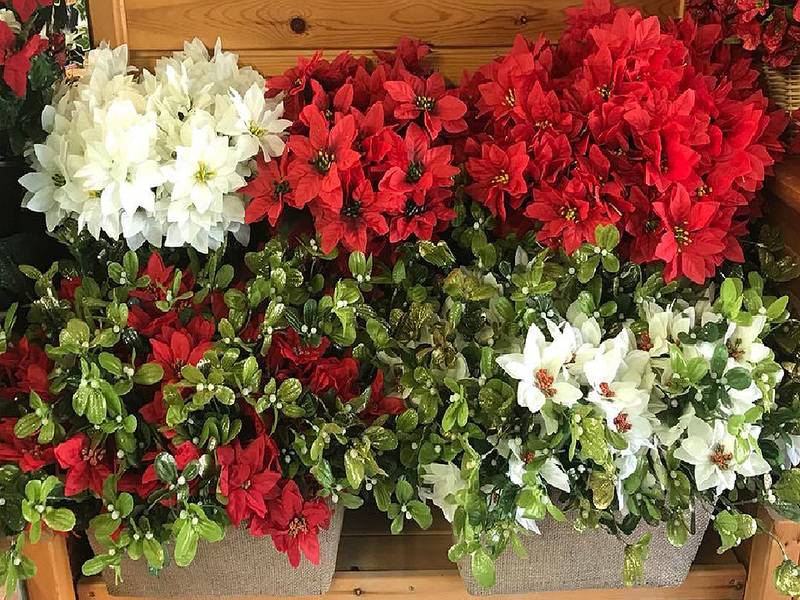 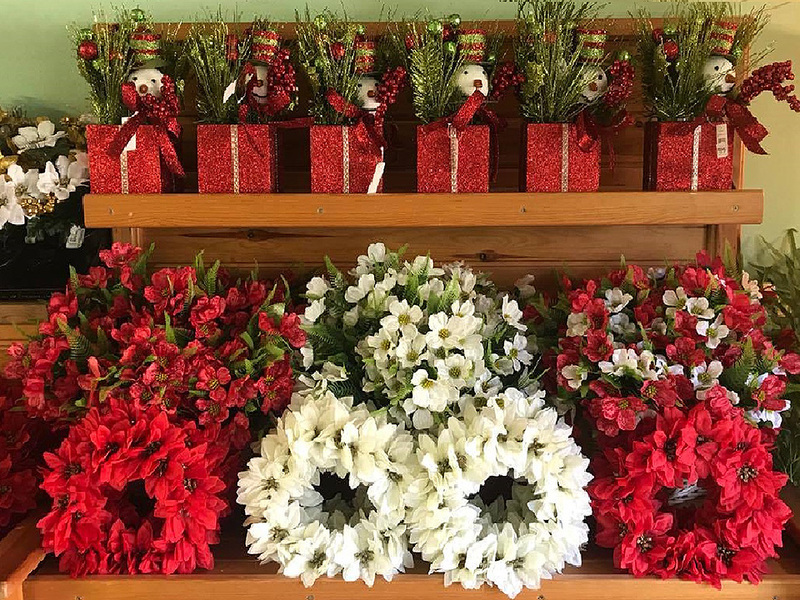 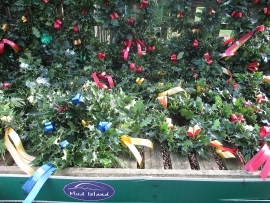 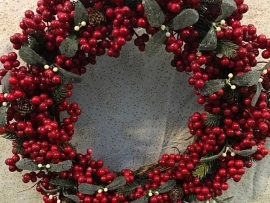 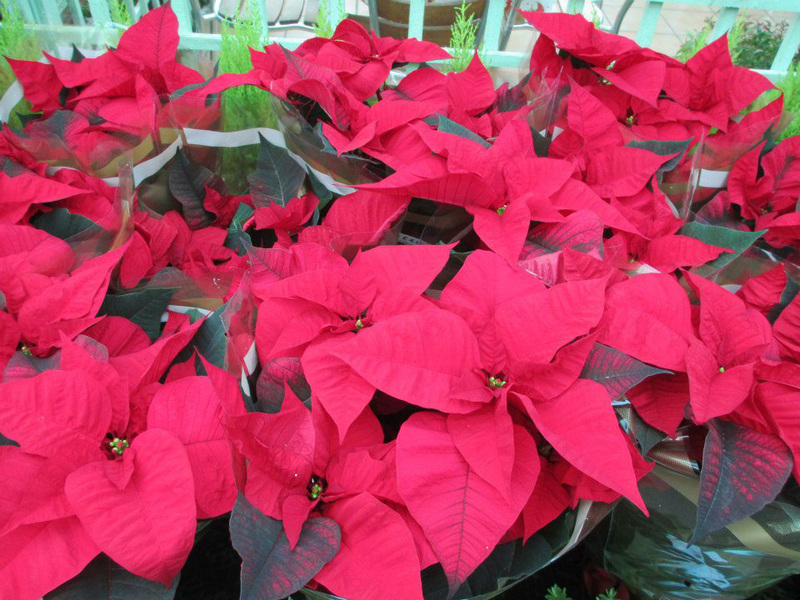 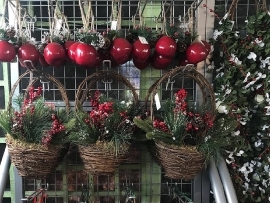 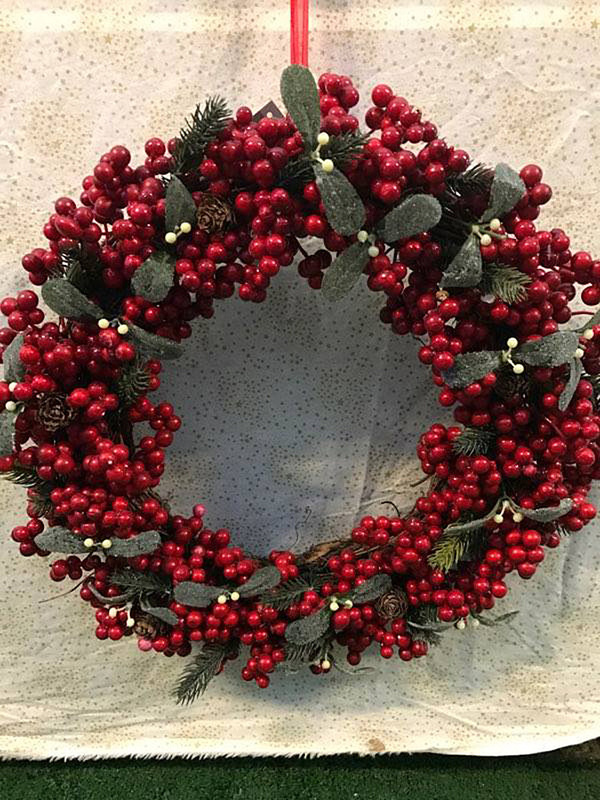 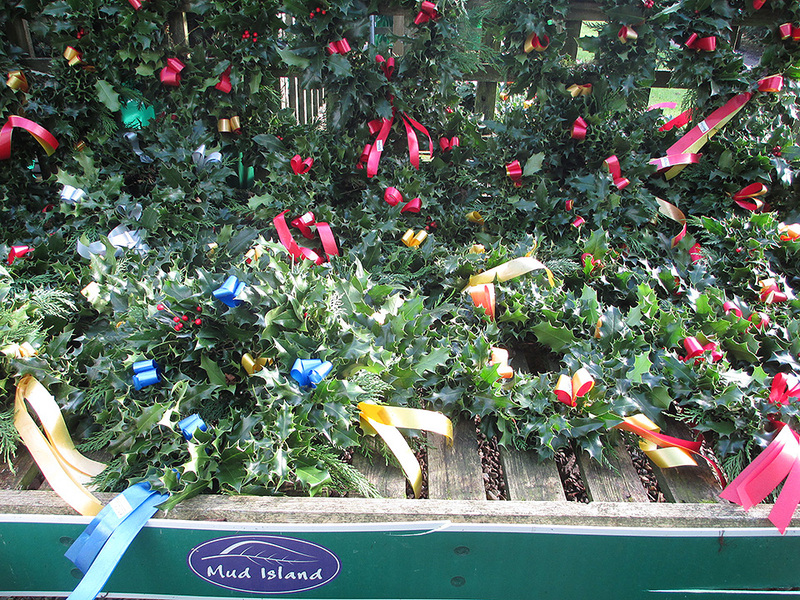 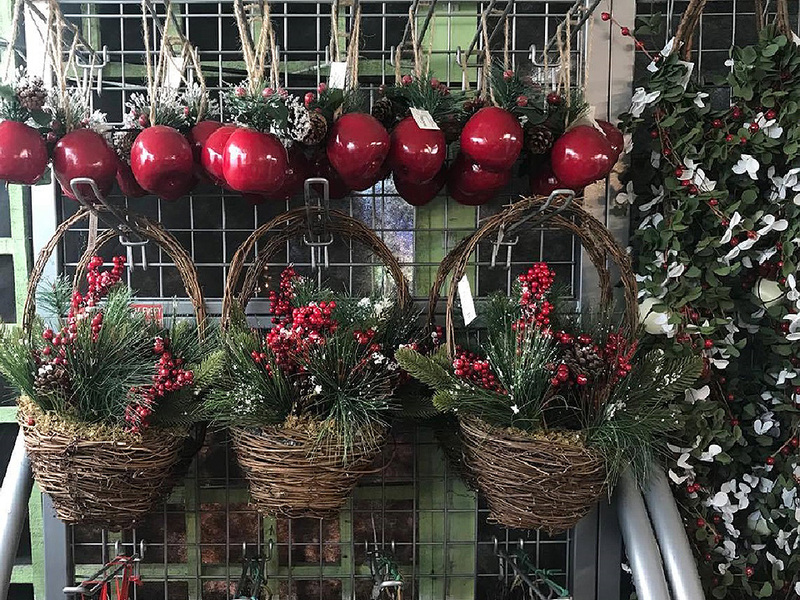 Fresh holly wreaths and seasonal houseplants such as cyclamen, poinsettias and Christmas cacti are available during December. 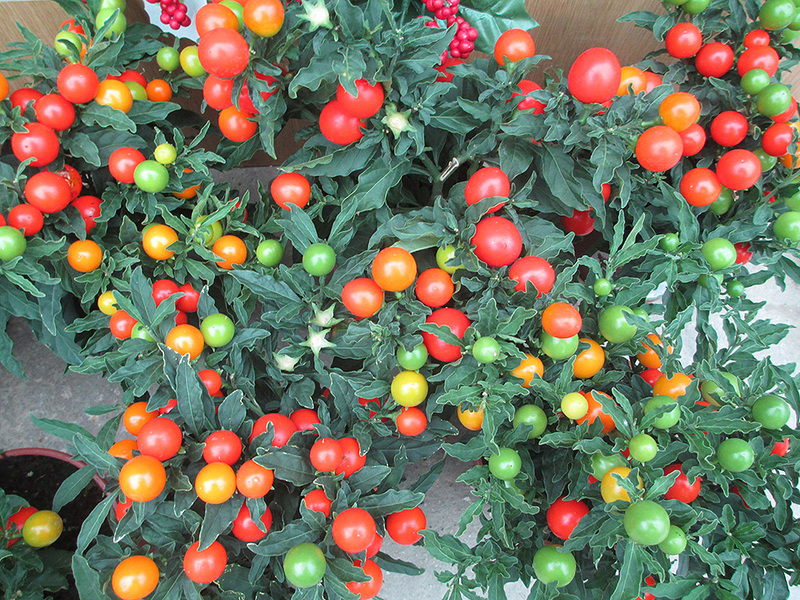 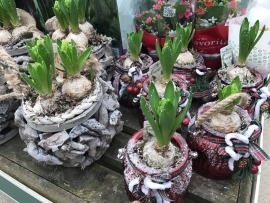 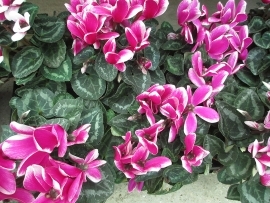 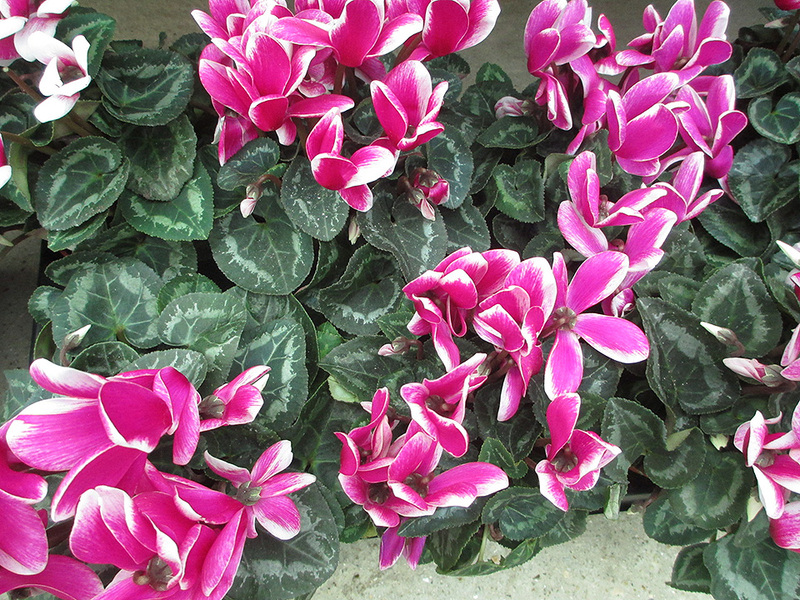 See Christmas Houseplants, Bulbs and Mixed bowls here. 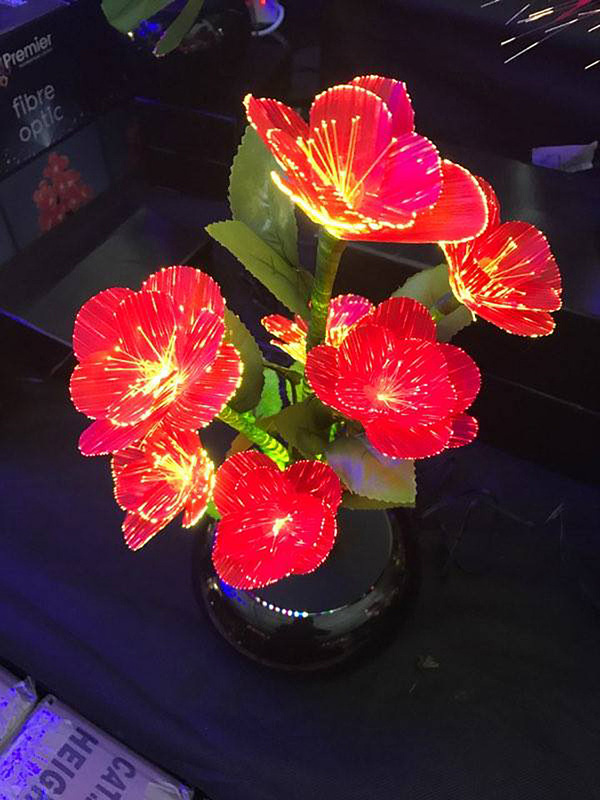 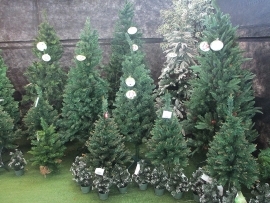 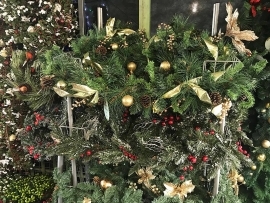 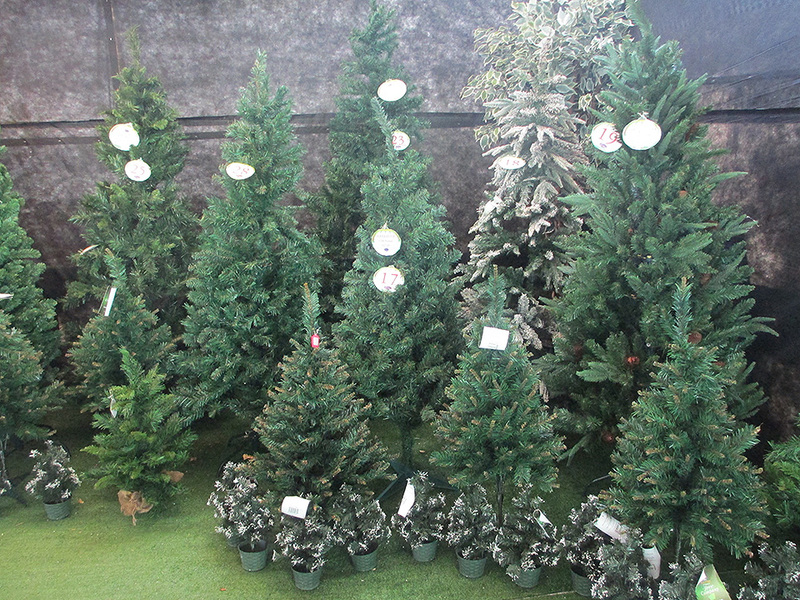 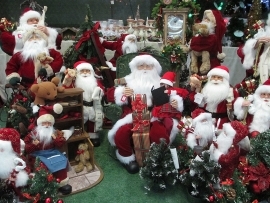 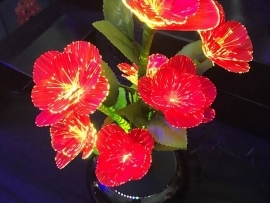 We also stock superb realistic artificial Christmas trees and festive silk flowers and accessories. 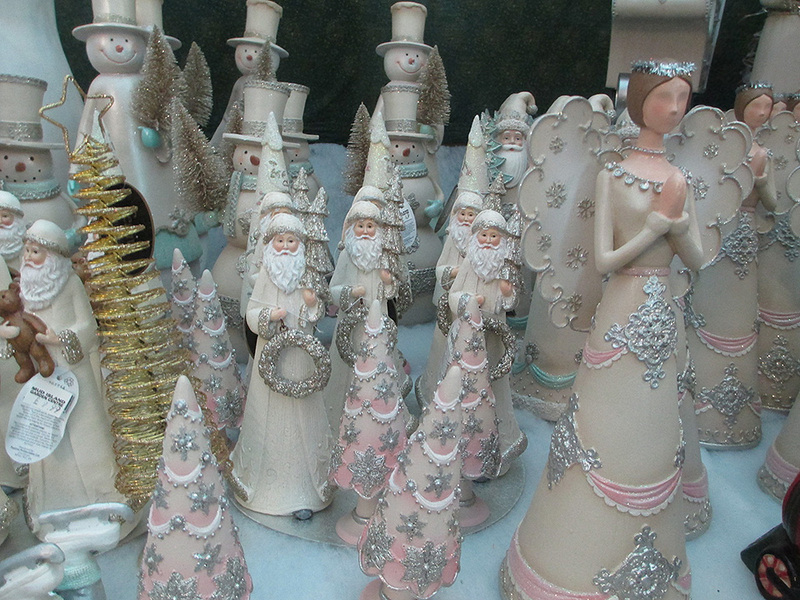 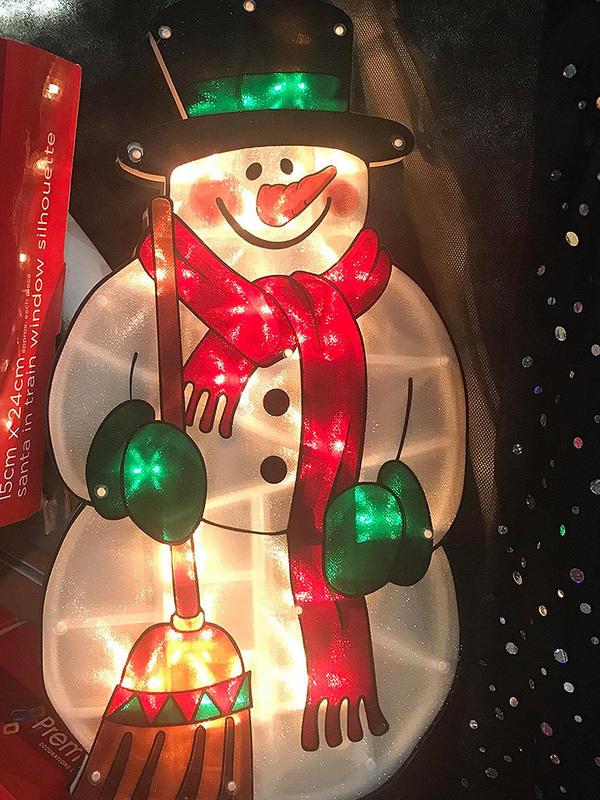 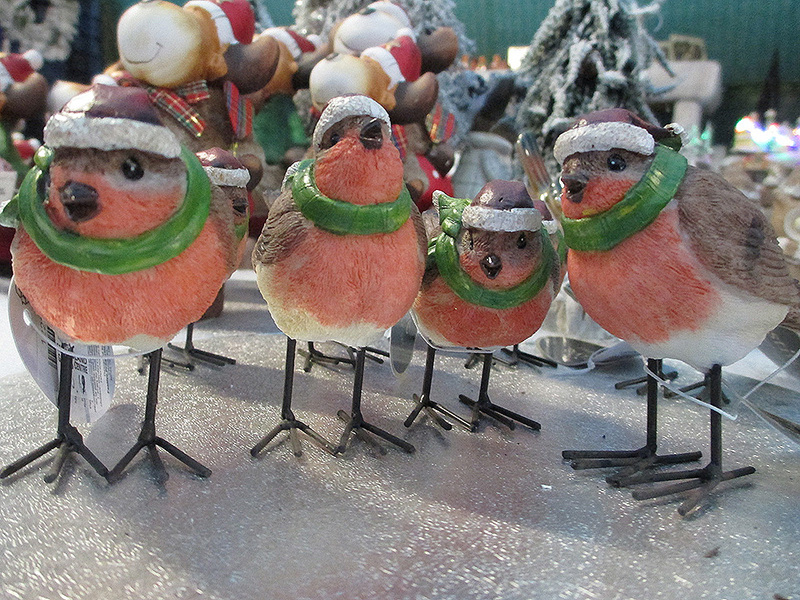 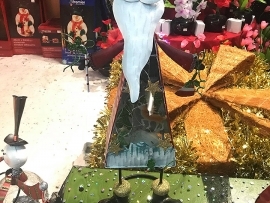 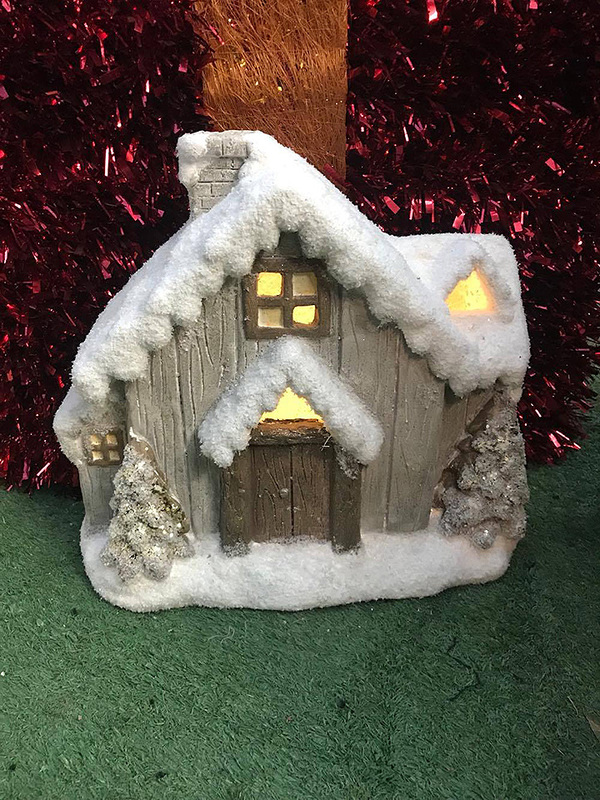 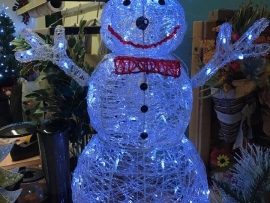 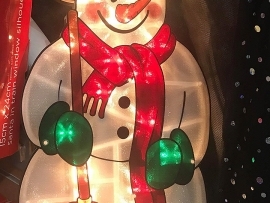 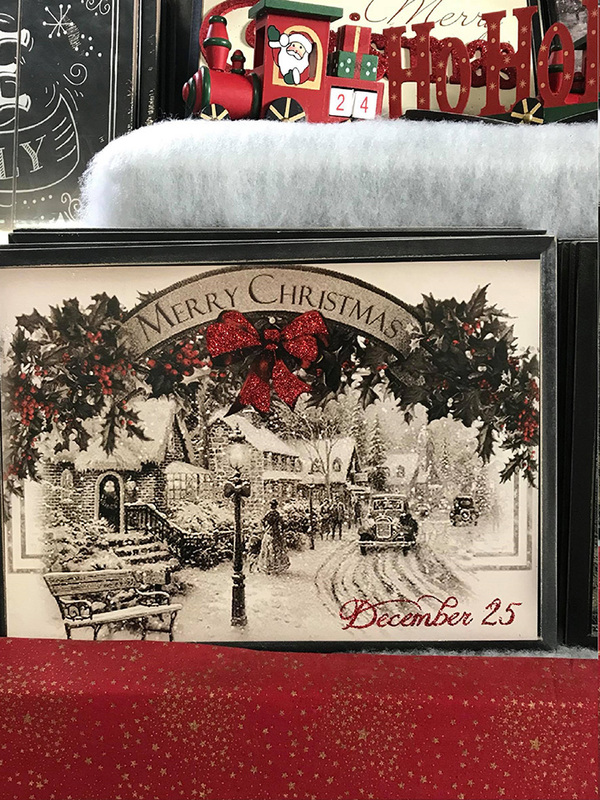 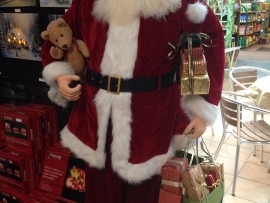 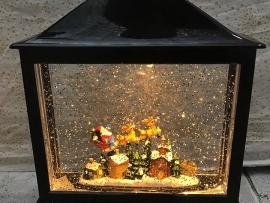 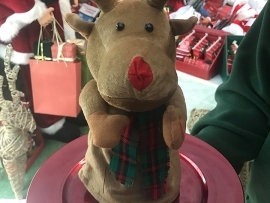 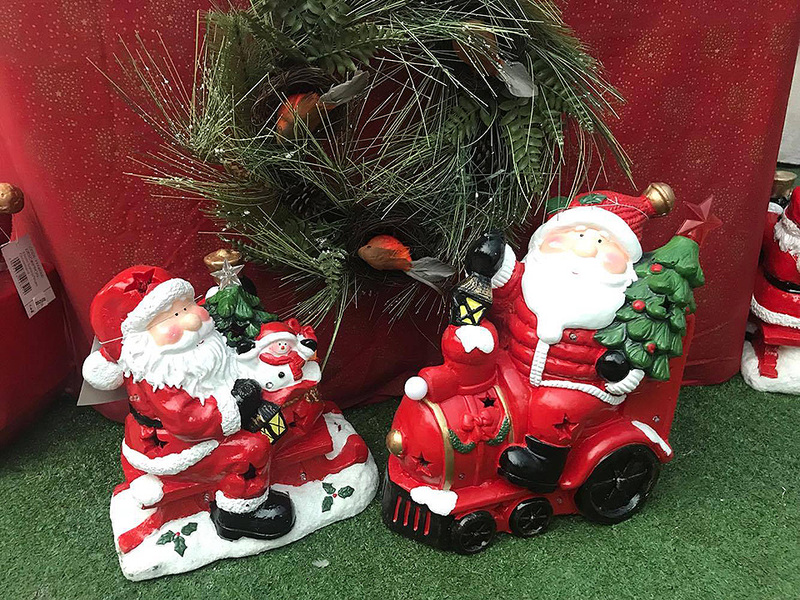 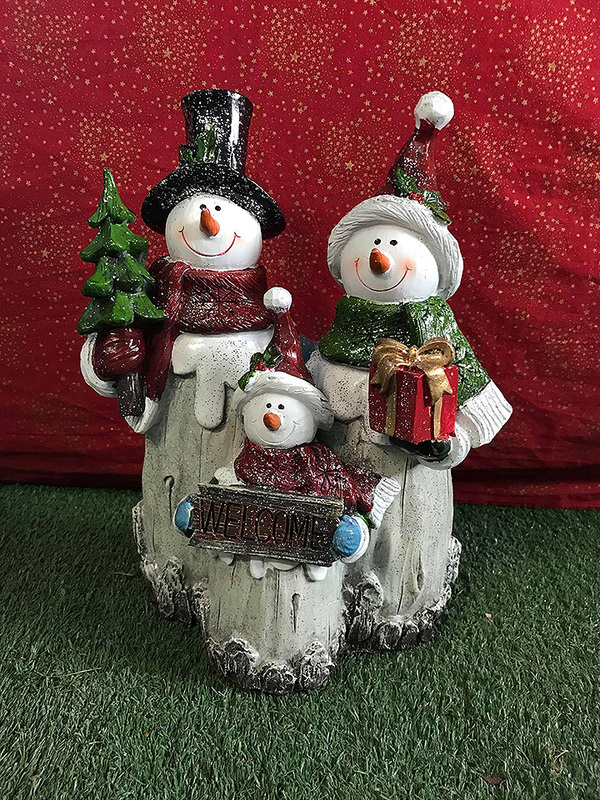 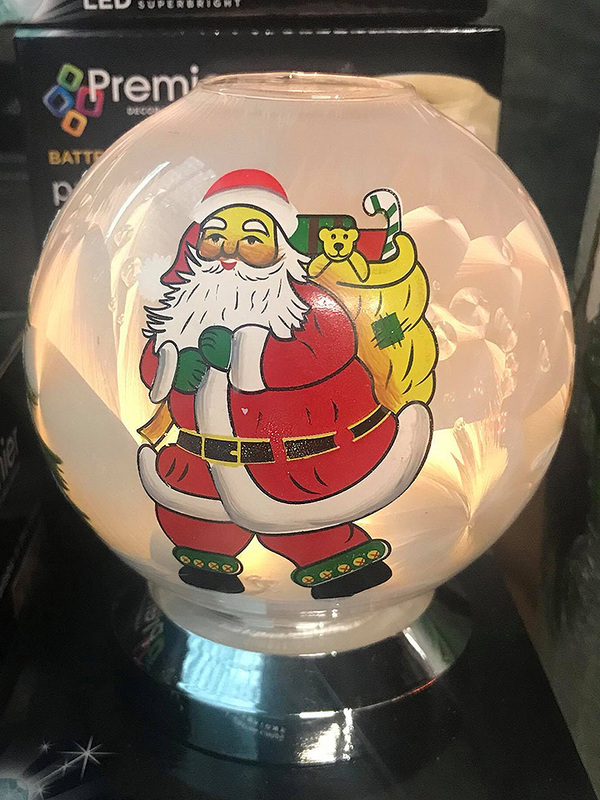 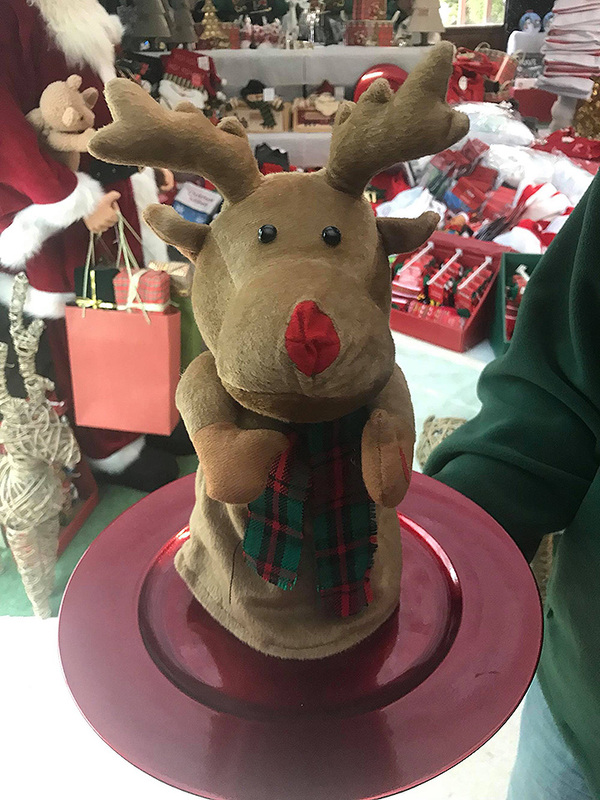 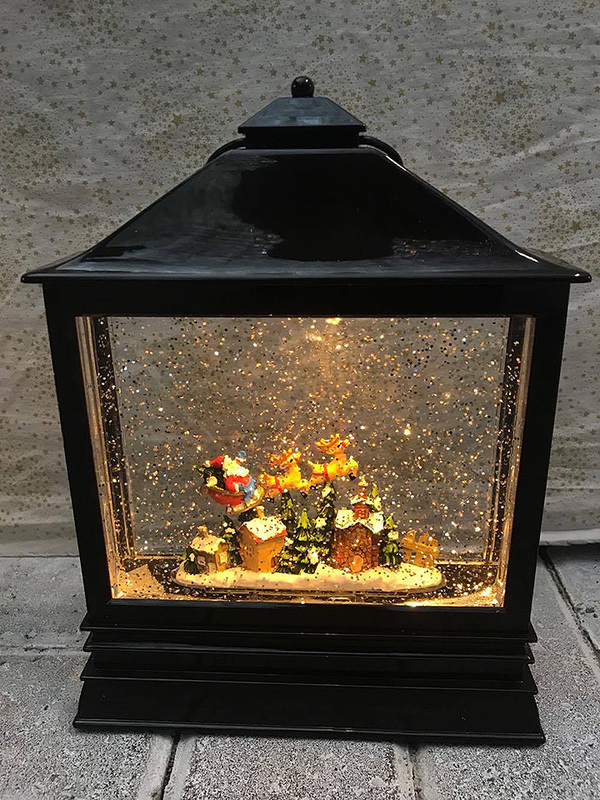 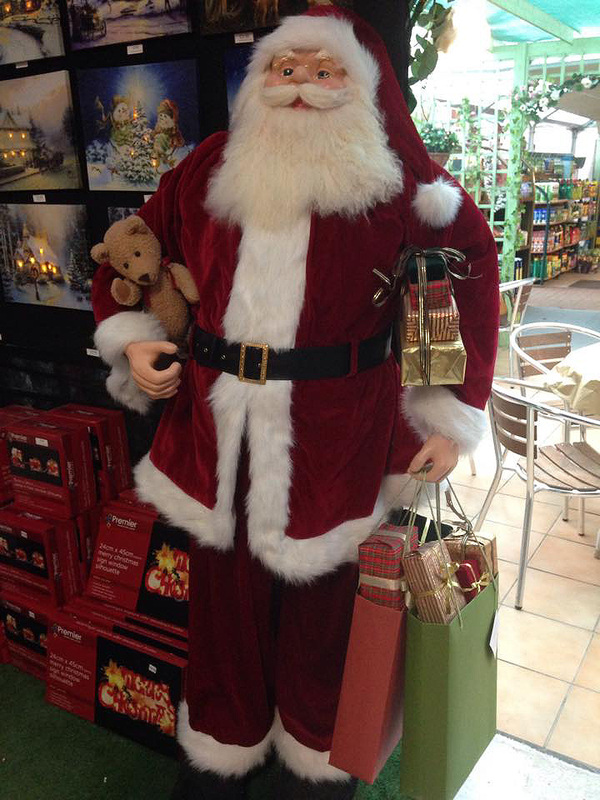 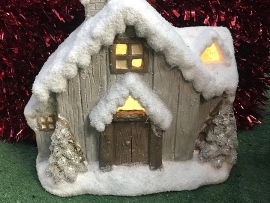 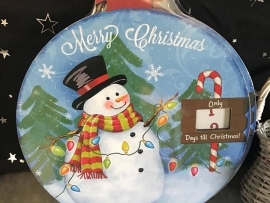 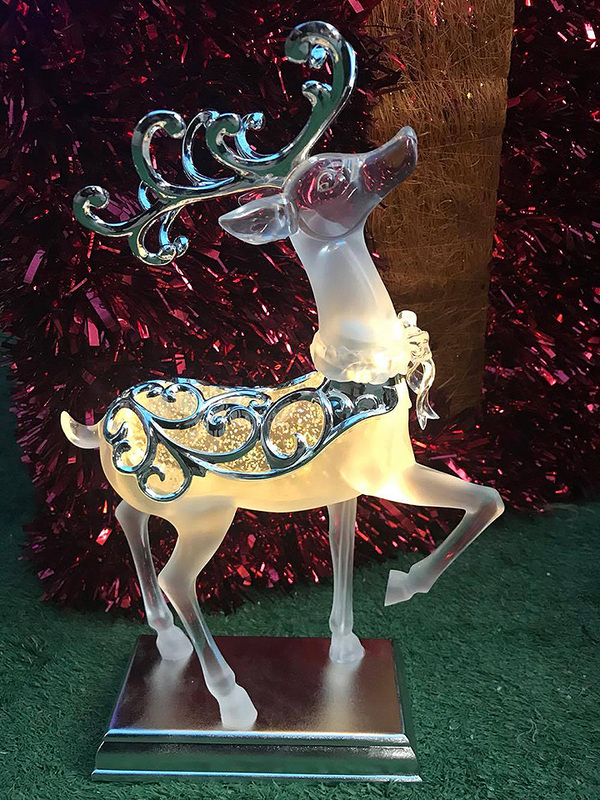 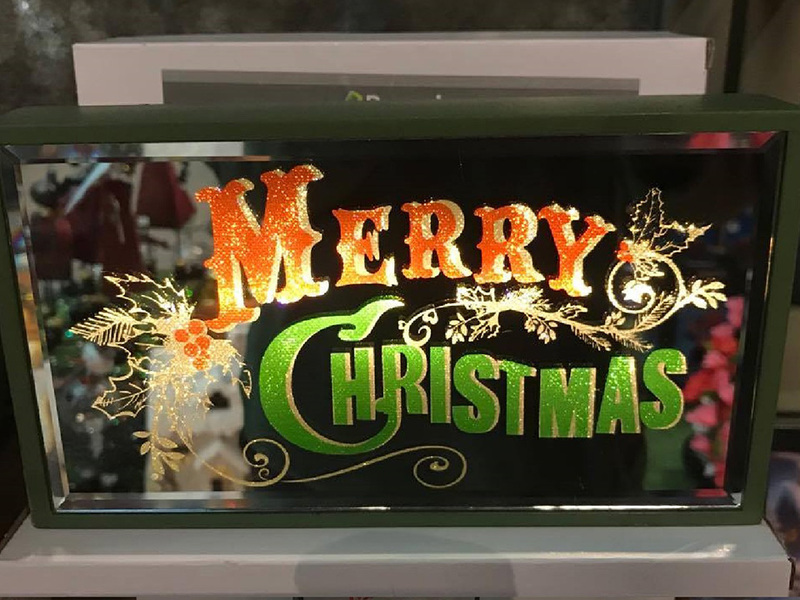 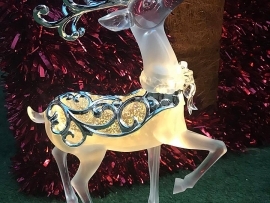 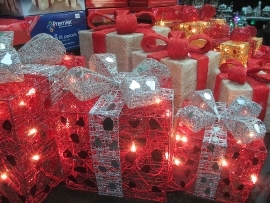 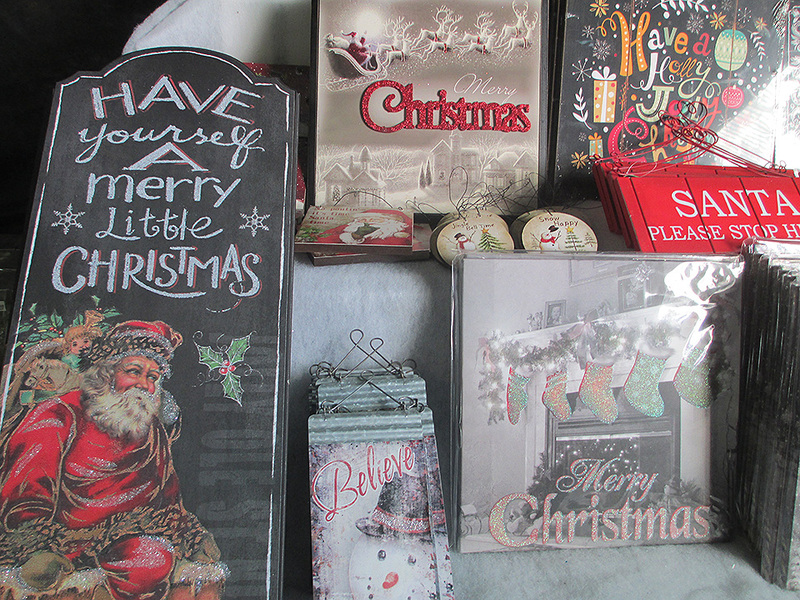 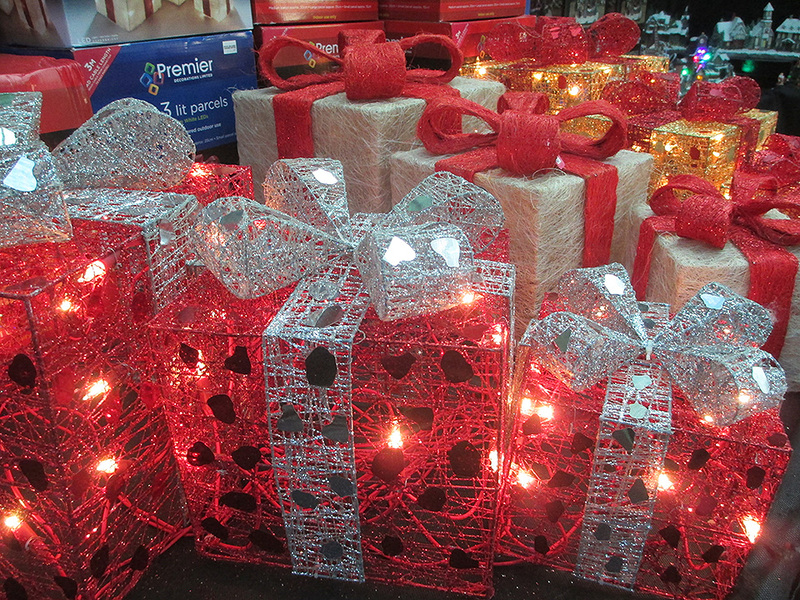 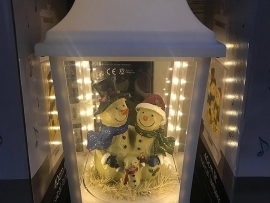 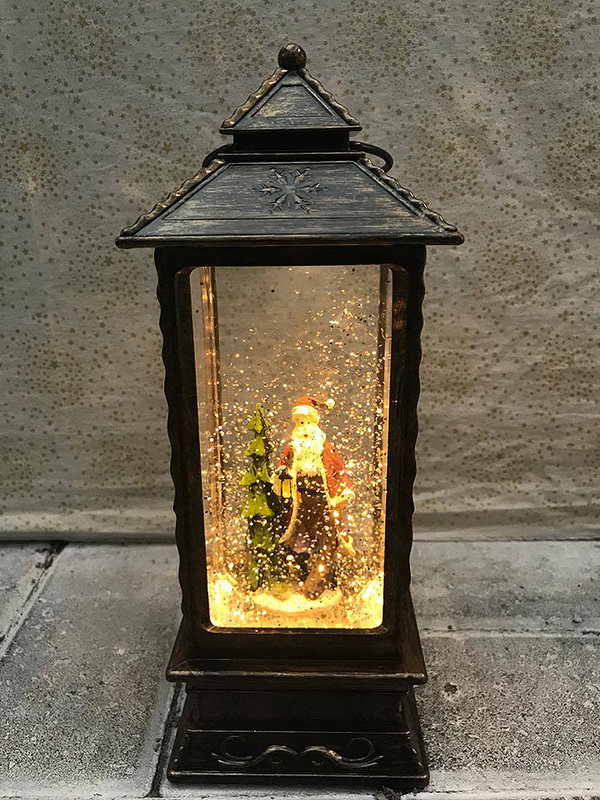 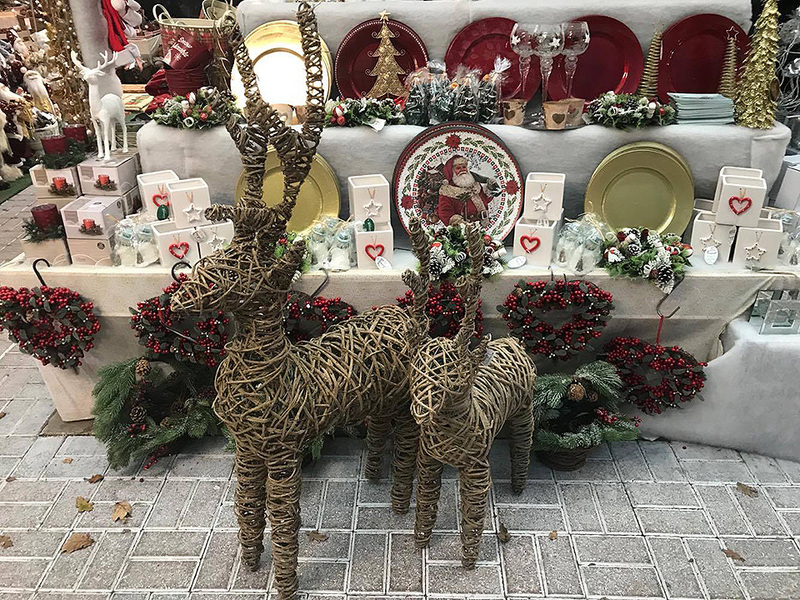 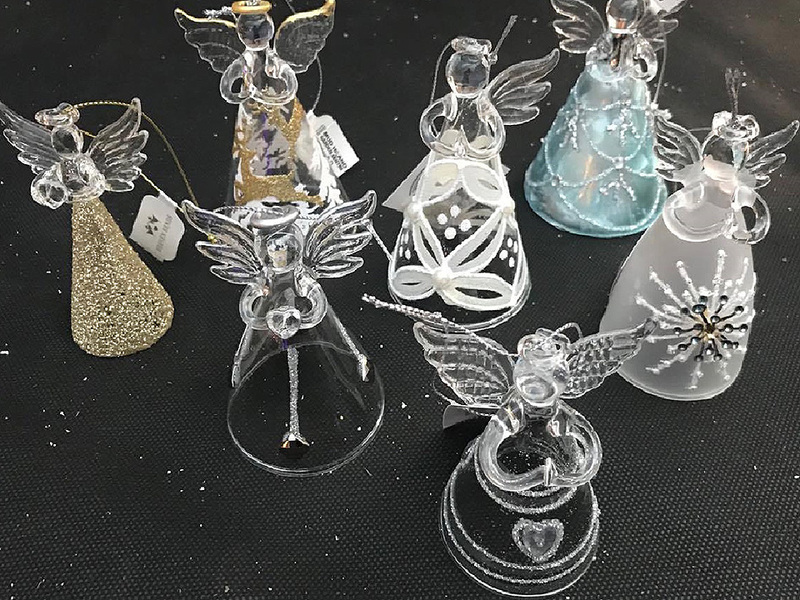 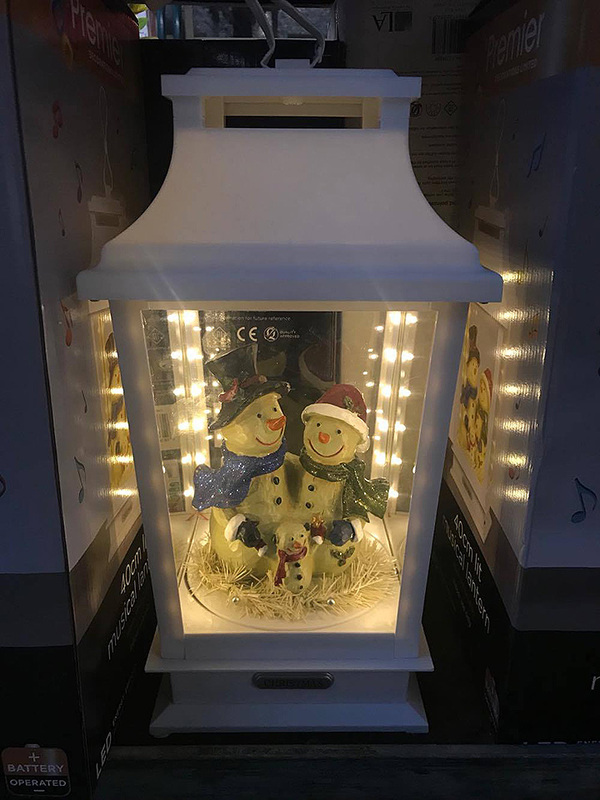 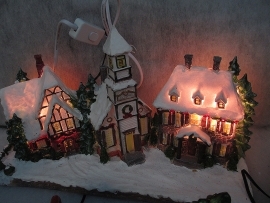 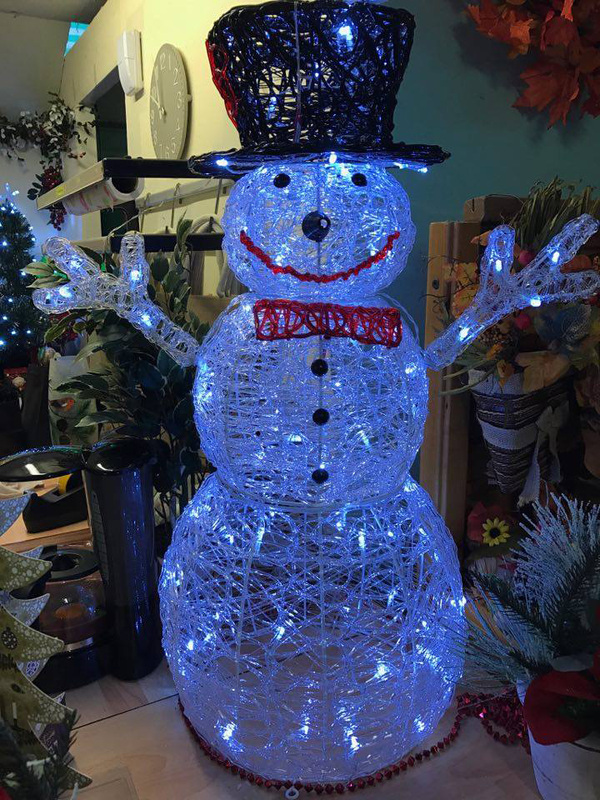 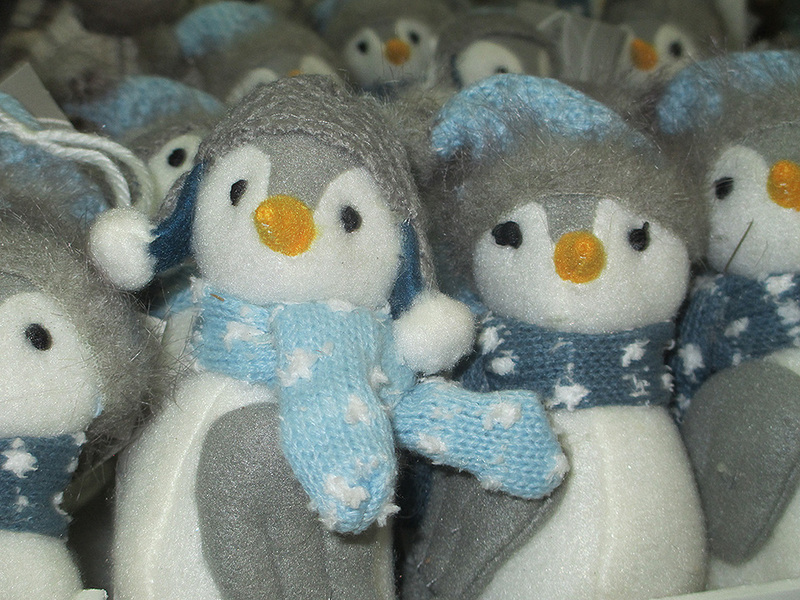 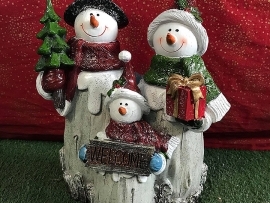 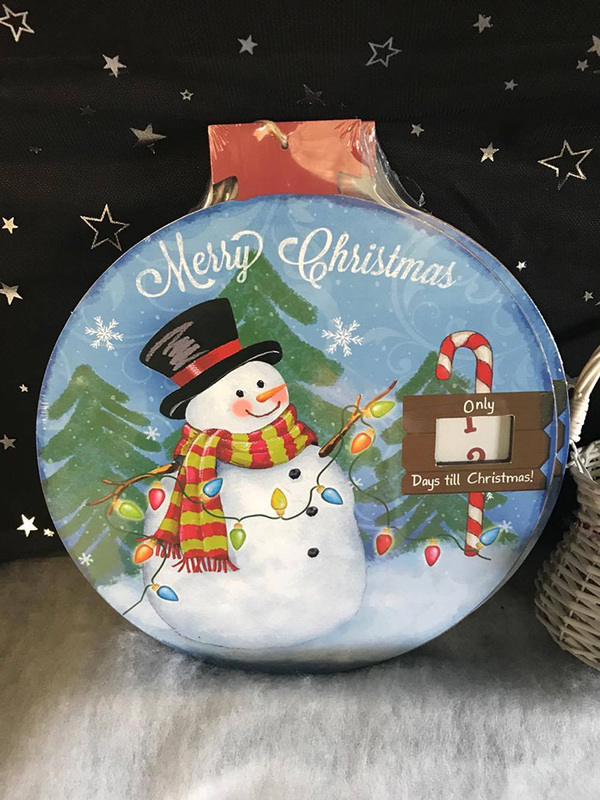 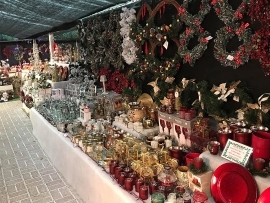 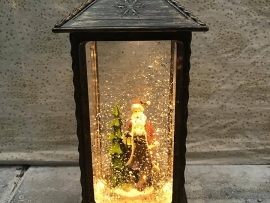 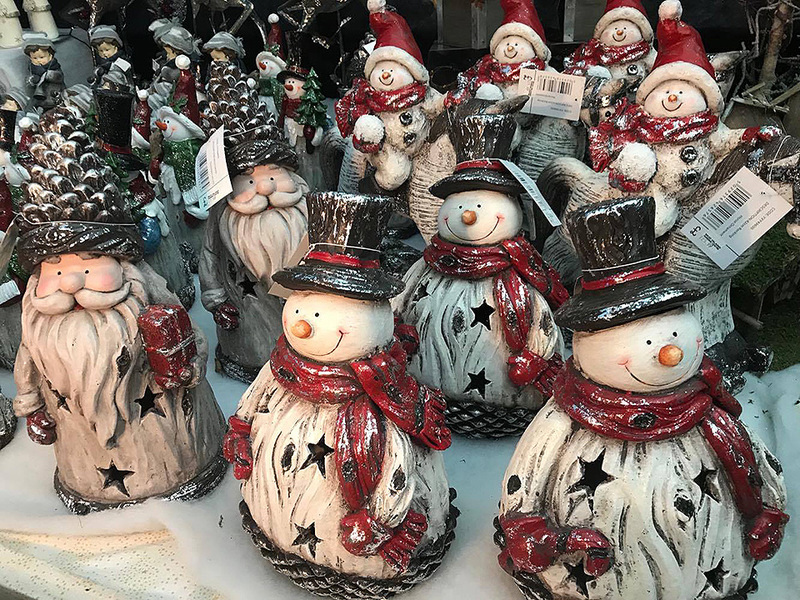 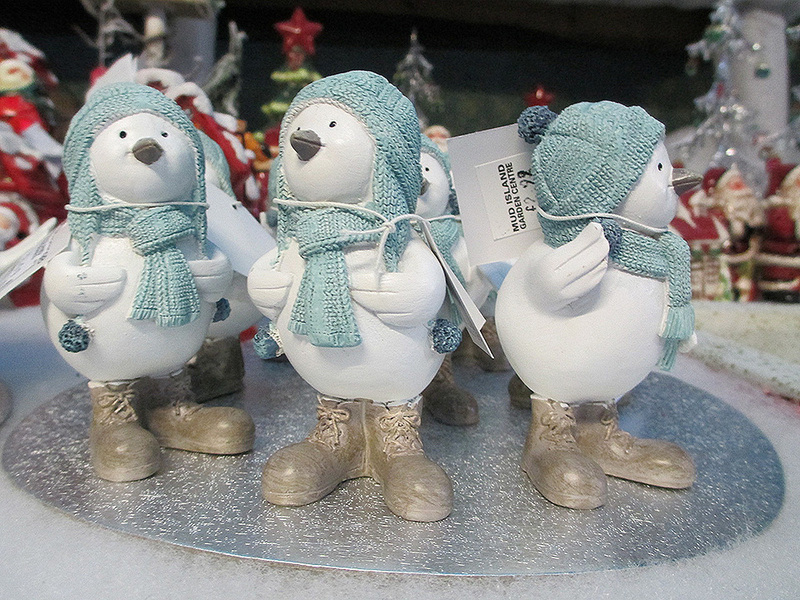 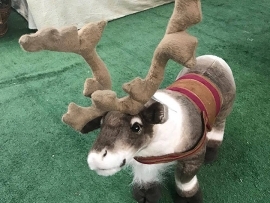 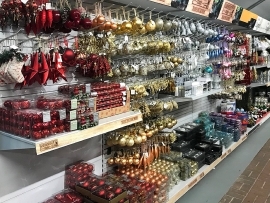 Our Christmas shop displays all the home decor products you could wish for and more. 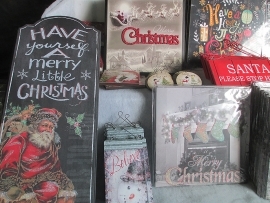 Products shown are available while stocks last, more lines in store.